The holidays are here! You may be actually looking forward to picking out gifts for all your family and friends! Or, you are like the rest of us and have no idea where to start. 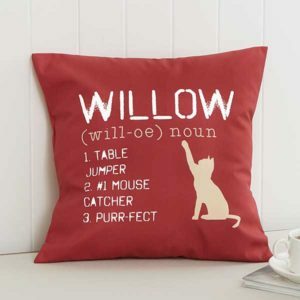 Here are a few unique pet lover gift ideas to get your creative juices flowing. 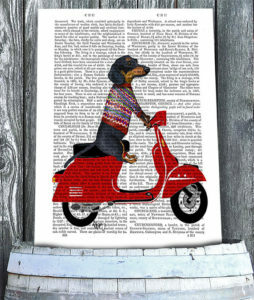 You can display what your dog means to you and a little sown on pattern to your dog’s likeness. Each art piece features an animal in a surreal setting. 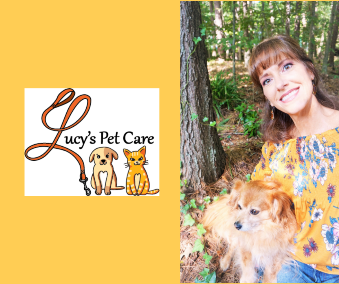 You get a reusable fabric-lined basket filled with assorted gourmet dog treats. Also comes with a wooden frame! 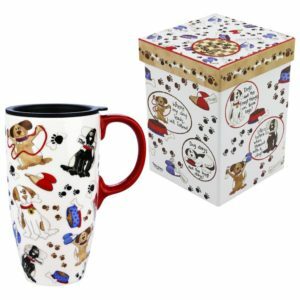 Most animal lovers will jump at any chance to personalize things with their favorite pet. 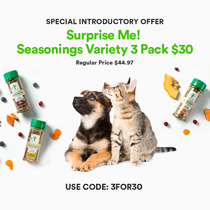 When you purchase from The Animal Rescue, it also tells you how many bowls of food you funded with your purchase. There are other things on the site other than mugs, as well! 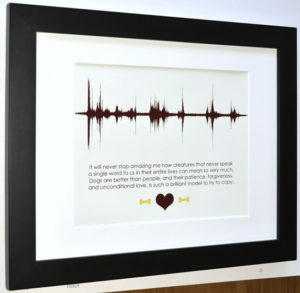 You can get the soundwave of your pet turned into art and framed. 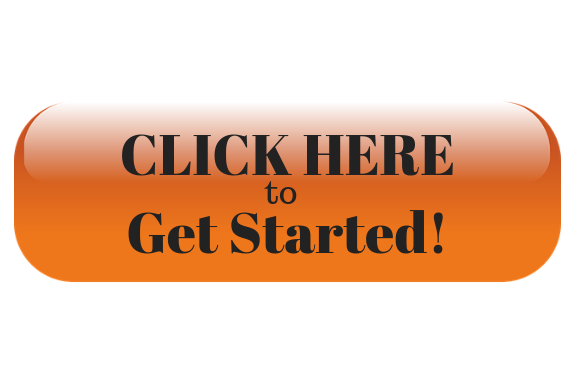 Includes any message or quote and custom colors. 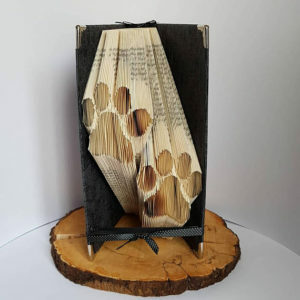 You can get paw themed folded book art as a great decoration. 7.Customized Pet Blanket from The Memories Place. The blanket comes with a blown up picture of your favorite fluff ball. 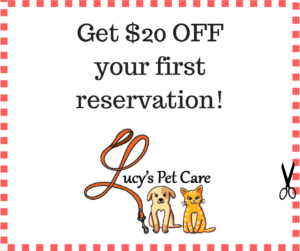 Perfect winter gift for the pet parents out there! 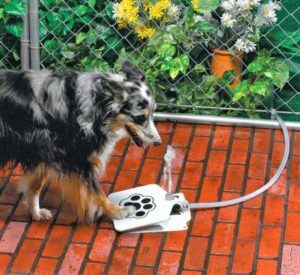 This is an outdoor fountain that dispenses water whenever the pup steps on the pedal. Perfect for outdoor parties. 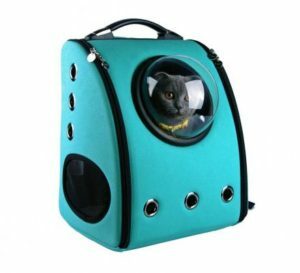 This allows you to travel with your pet while looking at them. 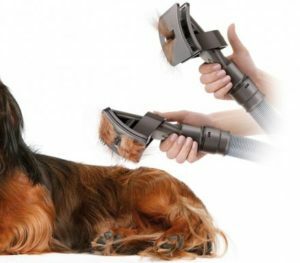 This is awesome for people with long haired pets around the home! You don’t know hoe much you’ll have to vacuum until it happens to you.